Merry Christmas! 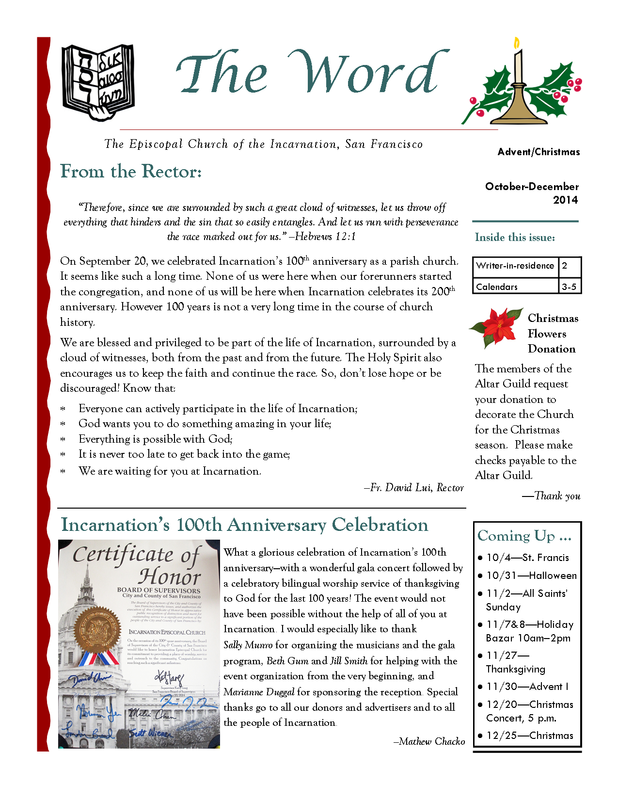 Today is a special day for all Christians, but it is an especially special day for the Church of the Incarnation. 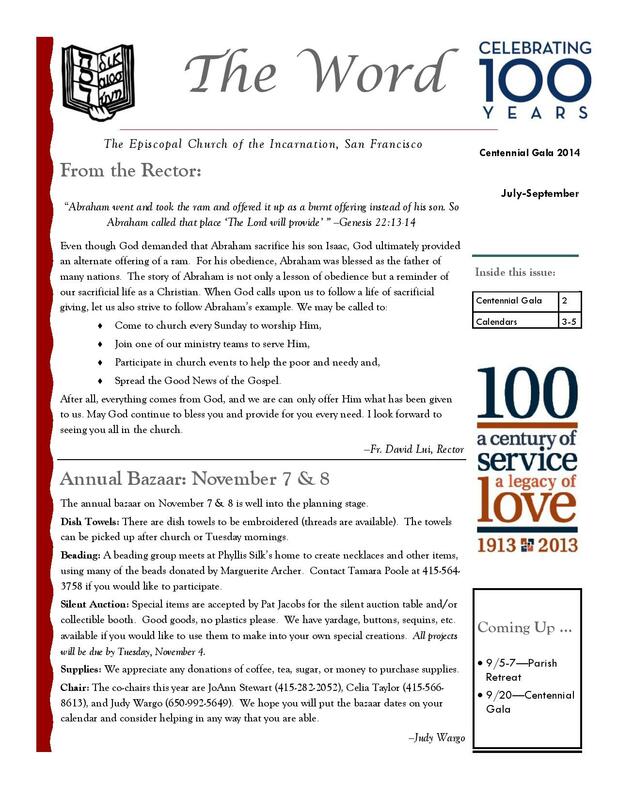 Since this parish isn’t named after a saint, we don’t have an annual patronal feast. 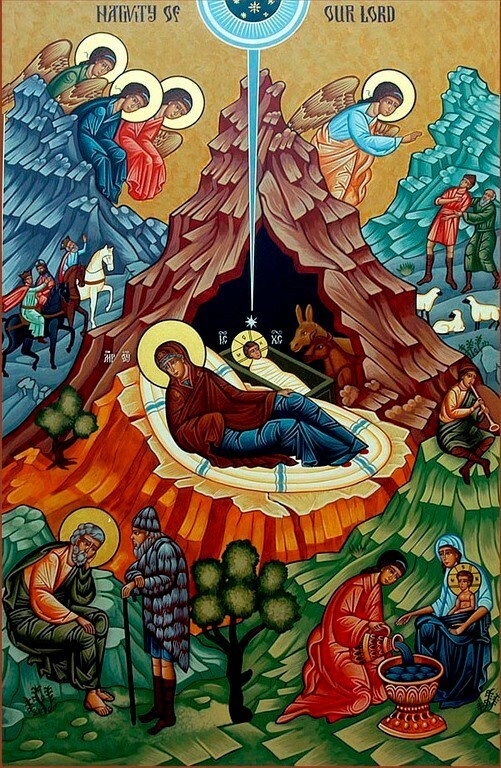 Instead, we have a feast of title, and today is it—the feast of the Incarnation! If you attend Midnight Mass or a sunrise service in an Episcopal church on Christmas, you get the story of baby Jesus from Luke’s Gospel. But if you attend the main Christmas Day service, you get something very different. Despite the fact that you see a papier-mâché stable in front of the altar, you didn’t, in fact, hear the story of Jesus’ birth in a stable. No shepherds in the field. No angelic host singing, “Gloria in excelsis Deo.” Instead, you got an excerpt from a mystical poem about the doctrine of the Incarnation. To be honest, I miss the charming stories of St. Luke, but this profound poem of St. John is, in fact, the very foundation of the Christian understanding of Jesus Christ. So take a deep breath, and let us plunge into its mystical depths! As does any good storyteller, St. John begins at the beginning—in this case, the very beginning! While St. Luke starts his Gospel with the birth of a baby prophet, St. John begins with the birth of the Cosmos, and he tells us about the relationship between God and a divine being called “the Word.” This Word existed with God before time itself was created, and all Creation was mediated through him. In the original Greek, the name of this being is Logos. Yes, it can be translated as Word. But it has other translations that are just as pertinent here, such as Reason or Order. The existence of such a divine Logos was the subject of both Greek and Jewish speculation well before the time of St. John. This pre-existent divine person was understood to be the giver of reason and order to the Universe. He is the one who maintains structure in the face of chaos. He is the one who maintains the possibility of life in the midst of deadly disorder. He is the one who allows for the existence of light in the midst of darkness. For John, the Logos is also God’s Word spoken to the Cosmos and to us. He is the divine self-expression of God’s love for the whole world. 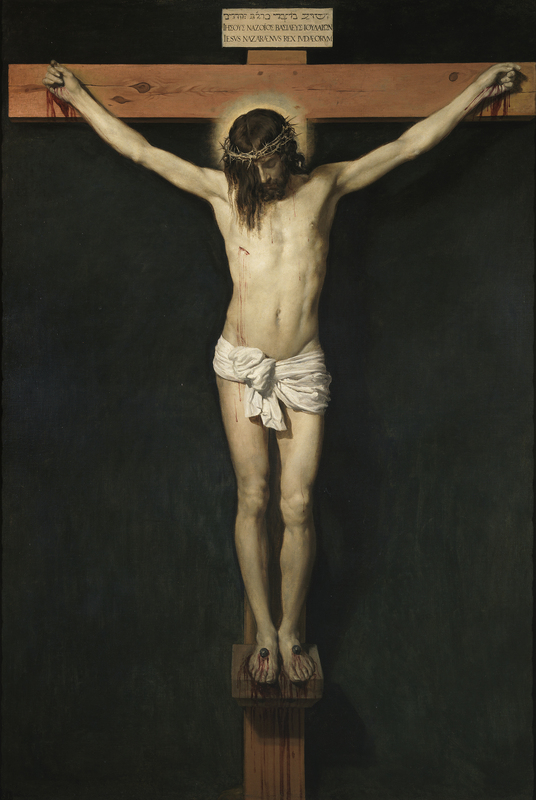 This divine self-expression of God’s love was “spoken” by God at Creation; was proclaimed to Israel by their prophets; walked among us as a preacher of peace; and continues to speak to us in Nature and in Church, in starry sky and in Holy Scripture, in the companionship of a pet and in the Blessed Sacrament. According to John, the unity between God and the Logos is such that one can even say that the Logos is God. ✠ In the Name of him who was, and is, and is to come. Amen. Today is the fourth and final Sunday of Advent, and Christmas is right around the corner. (But I bet you already knew that!) The Gospel reading we heard today is a familiar one. We hear the first part each year at the feast of the Visitation, and we hear the second part at the feast of St. Mary the Virgin. On those feast days, the focus is quite rightly on Mary. Today the focus is on what God has done in the past, continues to do in the present, and will do again in the future—and what that means for us! The story takes place right after the archangel Gabriel has announced to Mary that she has been chosen to bear the Son of God. Her response is to visit her elderly cousin who is miraculously pregnant. The Church Fathers assure us that Mary does not visit her cousin Elizabeth so as to verify what the archangel had told her. Mary is not a doubter. But perhaps she just needs to share her joy with one who will understand it. 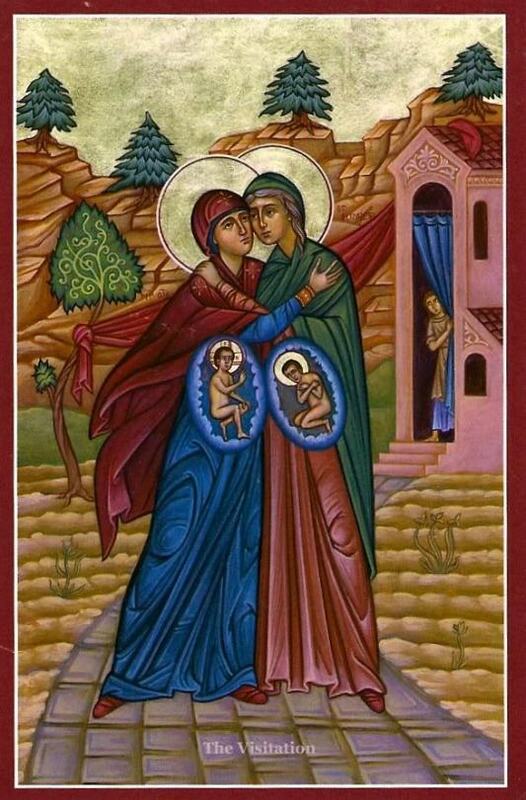 At the moment that Mary enters Elizabeth’s house and greets her cousin, the child in Elizabeth’s womb, the prophet John the Baptist, recognizes the presence of his Lord in Mary’s womb and gives a mighty and prophetic kick. At that same moment, Elizabeth is filled with the Holy Spirit, and with a mighty shout, she prophesies the message that her unborn son cannot yet proclaim: namely, that Mary and her child are uniquely and supremely blessed by God. 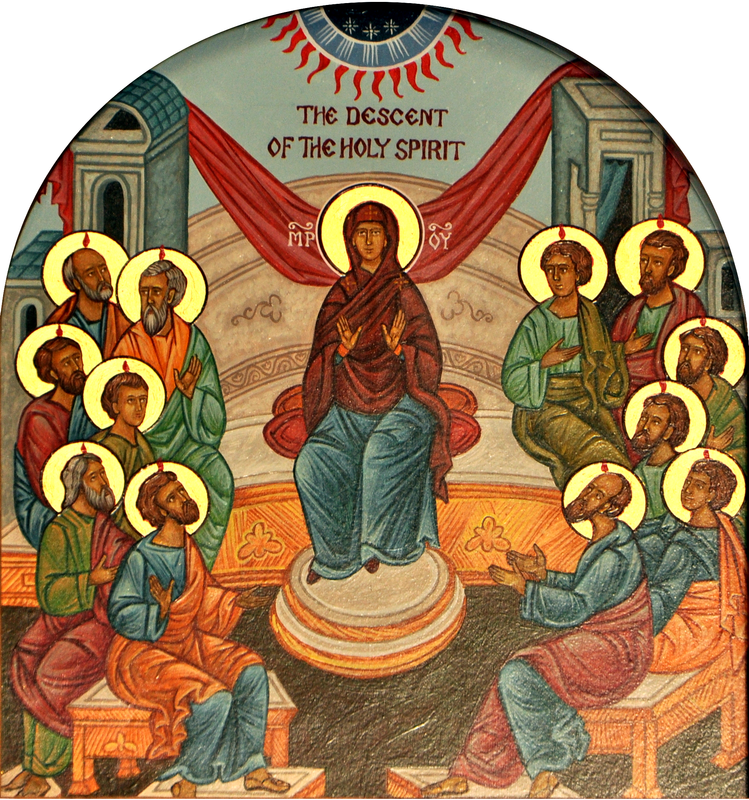 June 8: Blessed Pentecost and Happy Birthday to the Church! Daniel G. C. Wu, devoted his ministry to serving Chinese immigrants in the San Francisco Bay area. A graduate of CDSP and ordained to the priesthood in 1912, he became the vicar at True Sunshine Chinese Mission (SF) and the Church of Our Savior (Oakland). 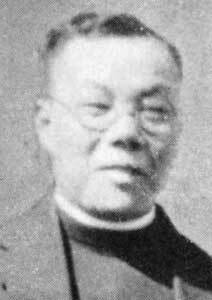 We give you thanks, loving God, for the ministry of Daniel Wu, priest and pioneer church planter among Asian-Americans, and for the stable worshiping communities he established, easing many immigrants’ passage into a confusing new world. 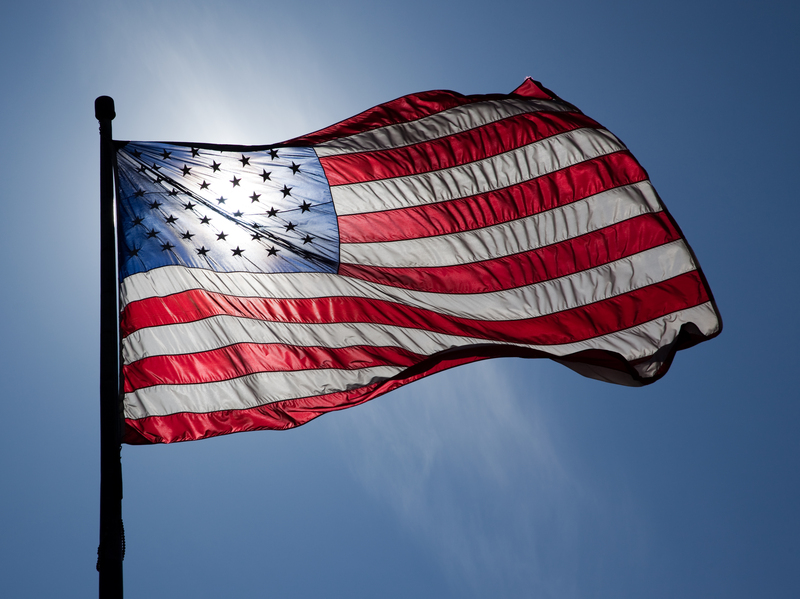 By the power of your Holy Spirit, raise up other inspired leaders, that today’s newcomers may ﬁnd leaders from their diverse communities faithful to our Savior Jesus Christ; who with you and the same Holy Spirit lives and reigns, one God, now and for ever. Amen.